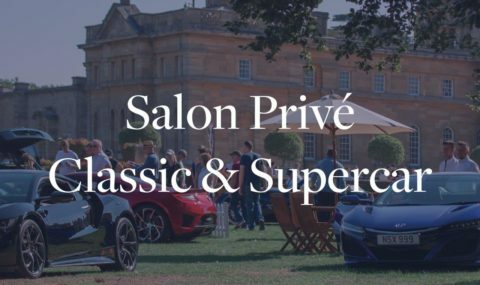 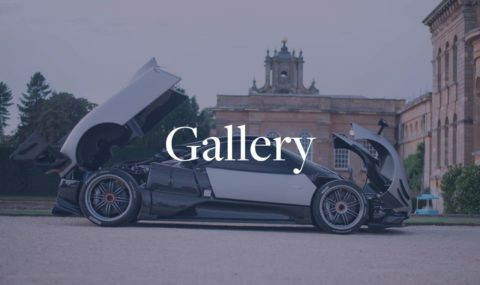 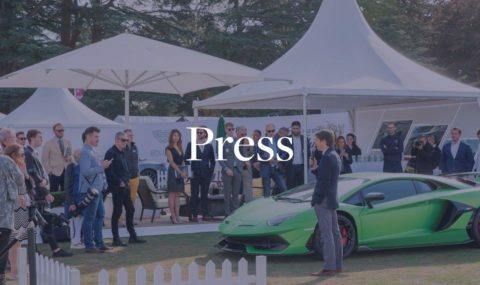 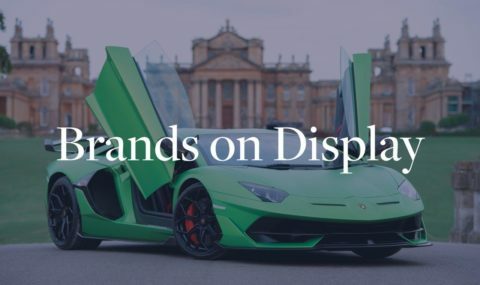 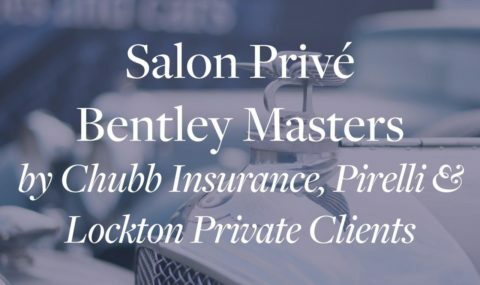 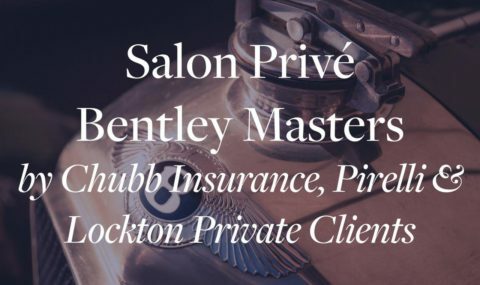 A very warm welcome to Tour Privé, the newly named Salon Privé Concours Tour. 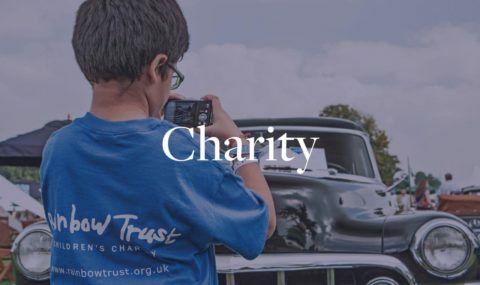 Commencing on the evening of Tuesday 3rd September with a celebratory dinner at Soho Farmhouse, this day-long excursion will take Tourers on a journey through some of the most beautiful country roads in Oxfordshire and Wiltshire. 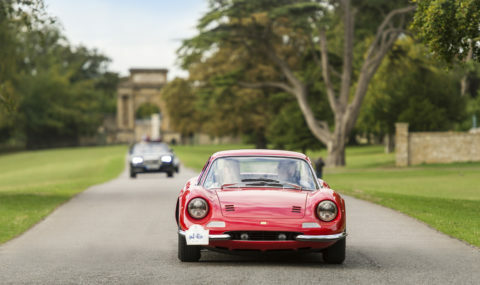 Setting off through the stunning North Gates on the morning of Wednesday 4th September, Tourers venture to Grittleton House for luncheon before winding back towards UNESCO World Heritage Site and birthplace of Sir Winston Churchill, Blenheim Palace. 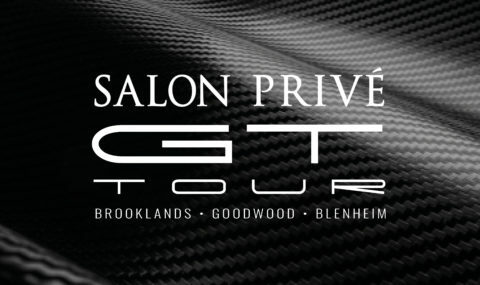 To take part in the 2019 Tour Privé please complete a registration form found in the link below. 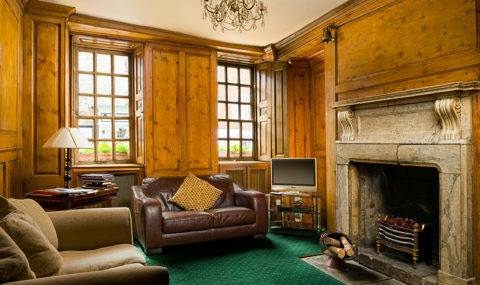 For any enquiries please call on +44 (0) 1753 827633. 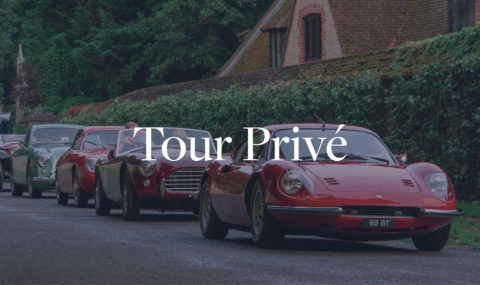 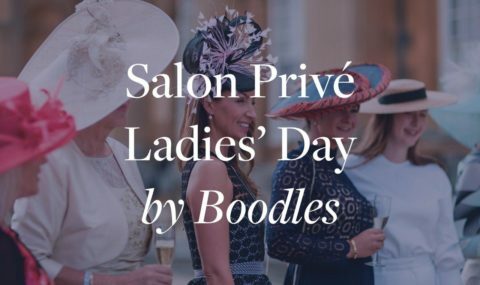 Commencing the experience with appropriate style, Tour Privé will begin with a Tourers’ drinks reception and dinner at world-famous private members’ club and hotel, Soho Farmhouse in Oxfordshire. 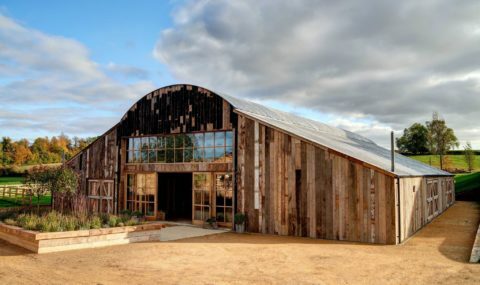 Set amongst a 100-acre site near the village of Great Tew, Soho Farmhouse offers seasonal produce with a modern twist on classic British food. 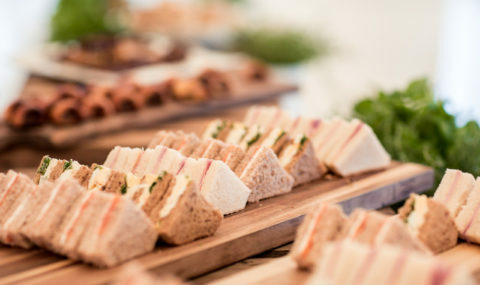 A guaranteed treat for all. 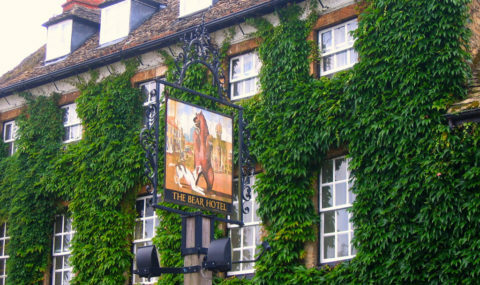 Tourers will be greeted at the Macdonald Bear in Woodstock with a light breakfast before heading up to Blenheim Palace for a quick briefing and navigational talk in the Great Court. 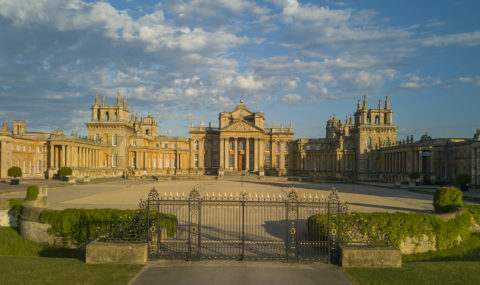 At 09:30, the Tour sets off through the Blenheim Palace North Gates. 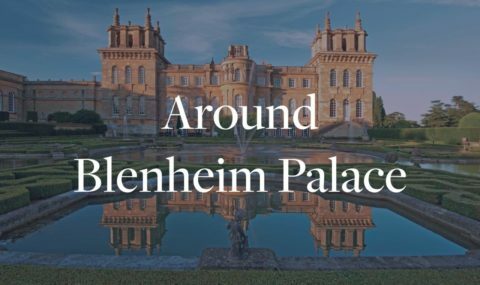 Tourers will proceed on a stunning route through Blenheim Palace grounds before hitting the open road. 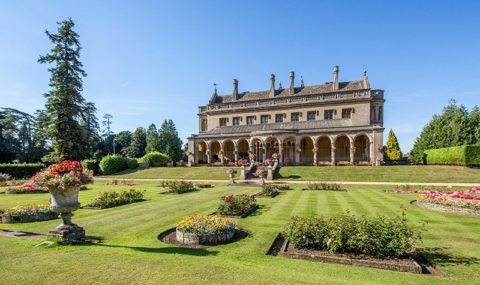 Upon arrival, Tourers will Parade through the historic market town of Chippenham and up the stunning driveway of the 19th Century Manor, Grittleton House. 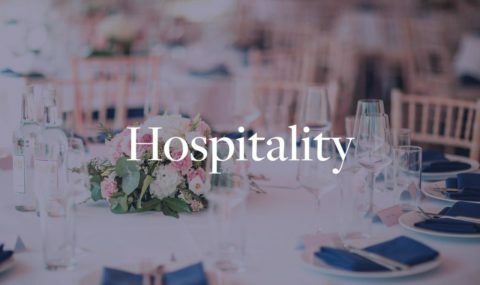 Here, you will be greeted and guided to the Orangery to enjoy a feast of delicious treats whilst staring out to the beautifully manicured gardens. 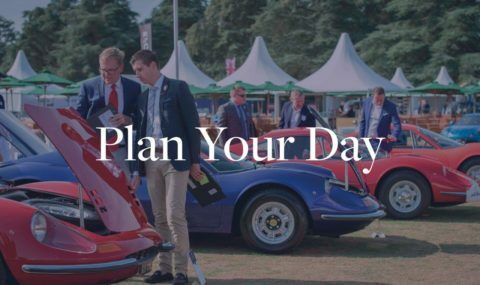 Once rested and refuelled, Tourers will depart for the afternoon’s drive, through the countryside and back to the final destination of Tour Privé, Blenheim Palace. 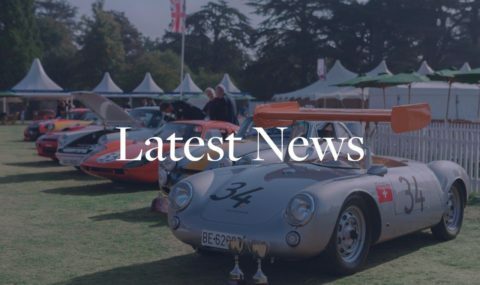 Arriving via a private entrance, Ditchley Gate, Tourers will proceed up towards the ‘Column of Victory’ and over the Vanbrugh Bridge, with the cavalcade finally arriving in the Great Court. 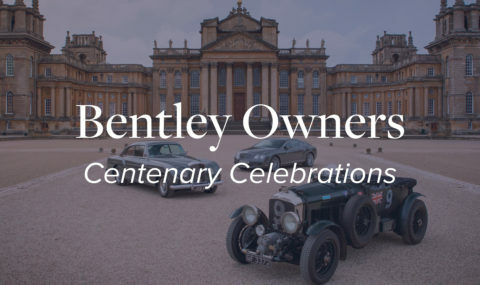 Here, cars will park one by one and drivers will be greeted by a well-earnt glass of Champagne. 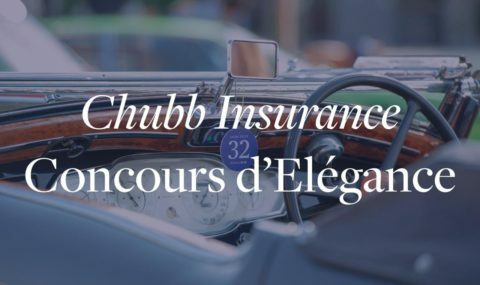 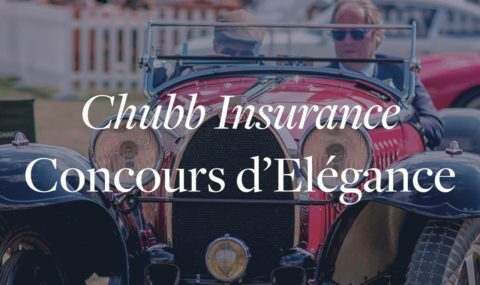 Once all cars have returned, Tourers will be guided through the East Courtyard and onto the South Lawn for a sumptuous Afternoon Tea in the Chubb Pavilion – the perfect opportunity to unwind and swap stories of the afternoon’s adventure.